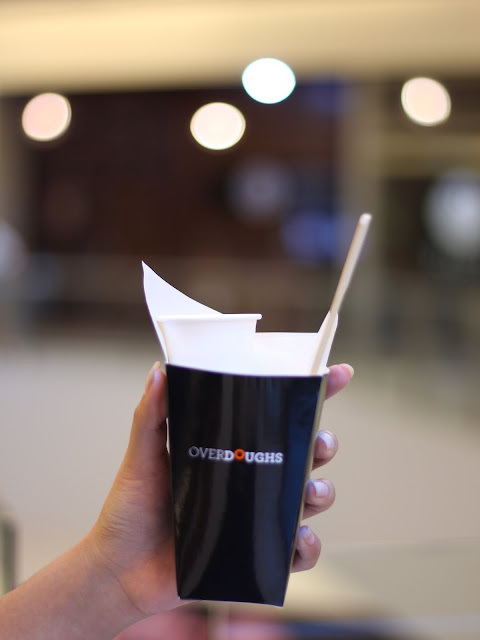 Overdoughs is a new kiosk located at Century City Mall. 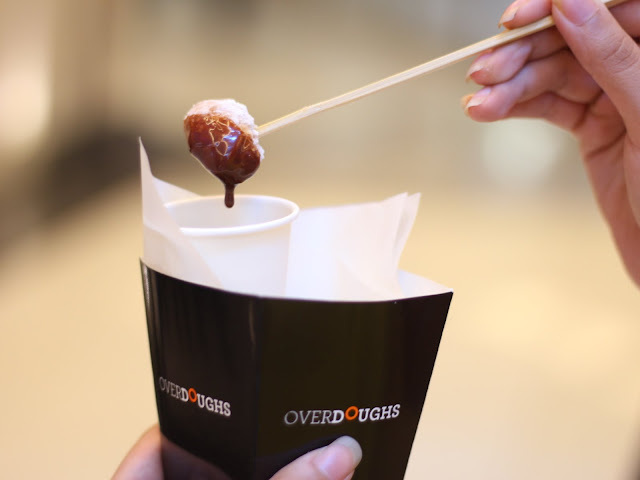 They offer 3 kinds of doughs (mini donuts) to choose from to be paired with a choice from 6 dips available for P120. The loukoumades is coated with sugar before fried. 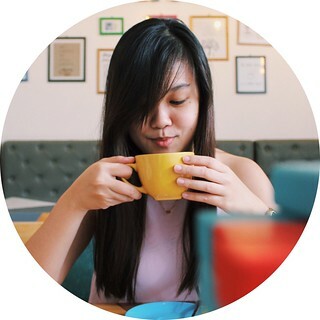 The donut holes is a typical donut we are used to eating, except it is bite-sized. Lastly, the beignets are coated with powdered sugar. I ordered the beignets with the nutella dip. An order has around 10-12 mini donuts. This quantity per serving is enough for a person, but in our case, my siblings and I were able to share one order and be totally content with it. The donuts were golden brown and crispy on the outside, and moist and soft on the inside. The combination of the powdered sugar and the nutella was good. I think the dip is what will make a huge difference in terms of the taste of the dish as a whole, so choose wisely. The price, for P120, I think is a little over what we may be willing to pay, but still not on an absurd level. It's worth the try.